Euronext (ENX) PT Set at €65.00 by JPMorgan Chase & Co.
PCs are being purchased by fewer and fewer people, unless they have the Apple logo on them, shows the lasted data from the industry. 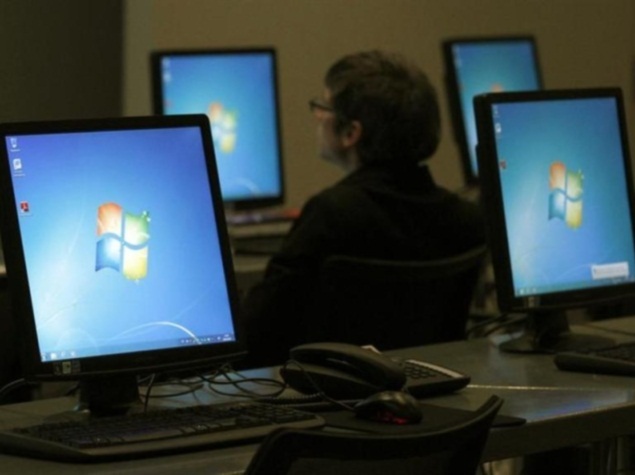 Global shipments of PCs plunged to 66.1 million units, which was worse than had been expected during the second quarter of 2015. That marked a decline of 11.8% compare to last year during the same period, according to an IDC report. However, the only company that was able to buck the disappointing trend was Apple. 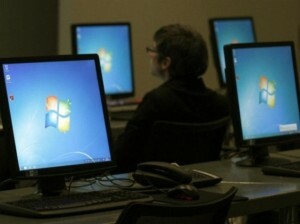 The tech giant posted a rise of 16% compared to the same period a year ago in its PC shipments. Microsoft ended its support recently for Windows XP. That combined with stores lowering their inventory prior to the launch of Windows 10 this week, was the biggest reasons behind the decline overall said IDC, the online research firm. The research company also said the volatility in the exchange rate effectively increased the PCs prices in a number of markets. While the overall outlook for PCs remains very weak, added IDC, and it is likely to stabilize over the next six months of this year. Analysts expect the launch of Windows 10 to be successful though a number of users are expected to choose the free operating system download upgrade instead of purchasing a new PC that has the OS. Competition from devices that are 2-in-1 and from phones remains a big issue, but the economic environment’s impact is larger lately and that should be stabilizing or even improving moving forward. PCs have suffered against the competition from the tablets that also work as laptops with their detachable keyboard and from the smartphones that have larger screens letting users perform tasks they would normally have to do on a laptop or PC. Apple launched earlier in 2015 a new Macbook, which it called the lightest, thinnest and most beautiful it had every made. Despite the overall PC market decreasing, that was one of the reasons why the tech giant was able to increase its shipments. Apple, said IDC, has been able to avoid pricing competition that has affected many other PC makers and might be benefiting from some possible uncertainty surrounding the launch of Microsoft’s new Windows 10.